However, both existing and predictable threats that emerge from home IoT devices are only part of the problem related to the infrastructure around us becoming “smarter”. A technological boom in medicine both encouraged medical institutions to use exclusively information systems in processing data and led to the emergence of new types of technological equipment and personal devices that can be used to interact with traditional systems and networks. This means that the threats that are relevant for them can also be relevant for medical systems. For the medical industry, the main attack vector is related to personal data and information on the health condition of patients. 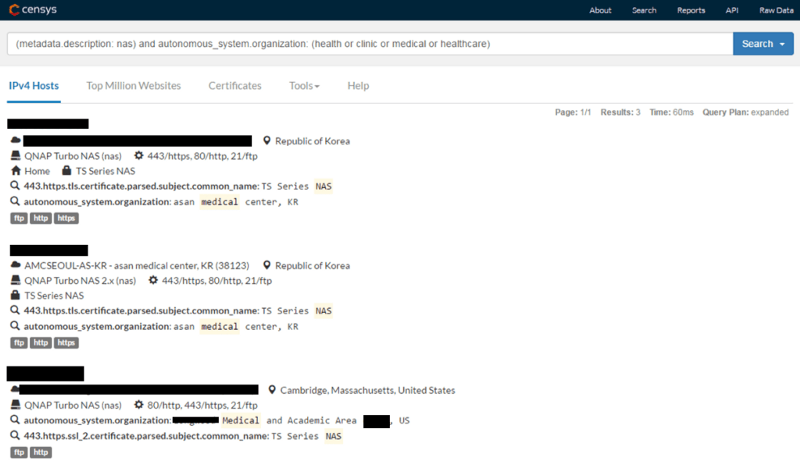 The first step in evaluating the security level for data is identifying entry points within the infrastructure of medical institutions where healthcare data can be collected, stored, and/or taken advantage of by an evildoer. other wireless information systems (Wi-Fi, Bluetooth, or RF), which can be mobile ECG devices, pulse oximeters, event monitors for tracking the medical condition of high-risk patients, and so on. For the last three classes mentioned above, a detailed first-hand analysis of specific models related to these classes is required. It is for exactly this reason that those devices deserve an article of their own. For now, we will focus on devices and their components that do not require physical access and are frequently accessible from the Internet. Owing to the increasing accuracy of sensors, gadgets that collect data on the health condition of their owners can potentially be used in serious ambulatory care to assess a patient’s health. However, the level of security for these gadgets has not been developing as fast as their capabilities. Information that is collected by tracking vital signs can be used by both the owner of the device and the vendor of the infrastructure that the tracking app operates on. For users, the heart-rate parameter can signify that a certain activity should be decreased, specific medicines should be taken, etc., while vendors can send collected data to medical companies that can use it to assess the overall health of the client. Thus, the main advantage of data collected by a gadget is not the depth of its analysis (any medical examination will yield more accurate results than readings from a fitness tracker) but the ability to evaluate changes in a patient’s health condition dynamically. Scenarios for using the information are limited by the imagination and enterprise of the owner, as well as by laws related to personal data. If we look at the same piece of information from the perspective of a cybercriminal, then an owner of such a device will have not the most favorable outlook — analysis of certain parameters (for example, heart rate, sleep quality, or average ADL score) allows a criminal to gain an overview of a victim’s health. 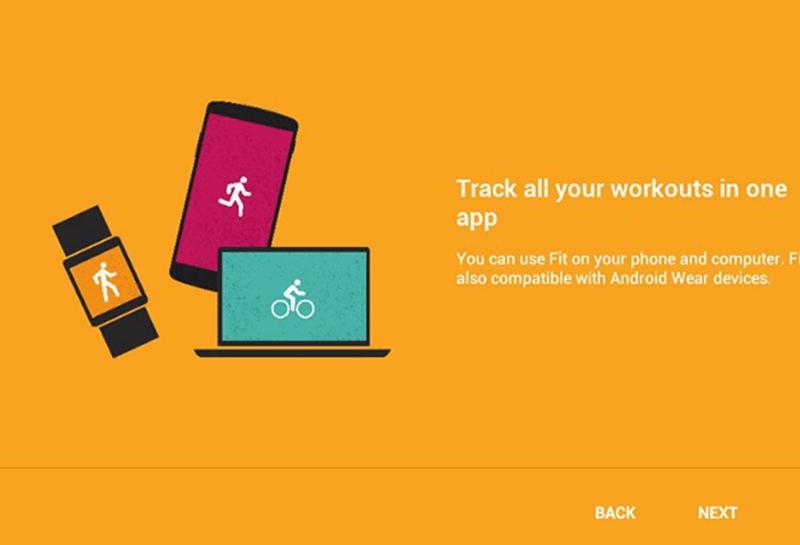 Any additional information may be provided by a gadget that is connected to the mobile device and is capable, for instance, of measuring the blood pressure or blood sugar levels of its user. After making conclusions about the ailments of a victim, an evildoer can provoke their aggravation. Attacks to obtain health data can be divided into three basic types: those that violate data privacy, those that compromise data integrity, and those that attack data availability. Main vectors can be defined for each of those. unauthorized access to local and remote data storage. modification (substitution) of data (spoofing attacks) and their transmission to consumers (as a service that stores data or an app). ransomware attacks (encryption/deletion of user data). Entry points for malicious code that commits theft or substitutes data on a mobile device depend on a specific combination of device and software. Yet, I would like to review another entry point in detail — information systems on a medical institution’s network that are accessible from the Internet. Medical institutions utilize automated healthcare data storage solutions, which store miscellaneous information about patients (diagnosis results, information about prescribed drugs, medical histories, etc.). The infrastructure of such a system may include various hardware and software components, which can be merged into data storage networks and can be accessible from the Internet in one form or another. Regarding solutions for storage of healthcare data, several software packages, which can be exploited as entry points into medical infrastructure, can be given as examples. Hospital information systems (HISs) are software packages that control medical information coming from various sources, including the systems mentioned below. Electronic Health Records (EHR) systems are dedicated software that enable storage of structured patient data and documentation of patient medical history. a DICOM diagnostic workstation and DICOM printers, both of which are hardware and software packages that are responsible for processing, visualizing, and printing medical images. A key feature of the above-mentioned systems is a web interface (a web app) that is used to control them over the Internet. A web interface may have vulnerabilities that can be exploited by an evildoer, who can gain access to valuable information and processes. It is worth reviewing these systems in detail and verifying whether they are accessible from the Internet, i.e. if they are a potential entry point for evildoers. In order to evaluate the number of apps that are available from the outside (from the Internet) and can work with EHR, a list of software employed in these tasks should be created and then a dork list should be organized. Dorks are special search-engine queries that are aimed at finding web components of required software among all of the resources indexed by a search engine. It should be noted that some of the resources found in the search results turned out to be traps for evildoers (honeypots). This fact alone indicates that analysts are seeking to track threats related to medical infrastructure. 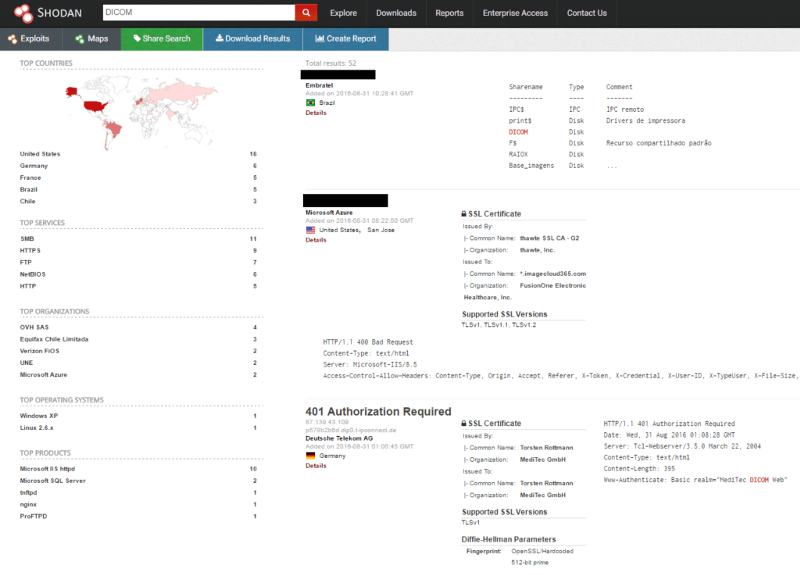 To check if an identified resource is a honeypot, an IP address should be submitted to a special service, HoneyScore, which, by scanning a number of the resource’s attributes (for example, the hosting provider), reaches a verdict on whether or not the resource is a honeypot. Nevertheless, a significant part of the discovered resources is represented by actual systems. Each of the discovered web resources is a potential entry point that can be exploited by an evildoer to access the infrastructure. For example, many discovered systems lack protection against an exhaustive password search, which means that a criminal can use brute-force attacks. Then, by using a hacked account, the evildoer can gain privileged access to the system through the interface or find or exploit online vulnerabilities in order to access the system in the future. A “hospital information system” is quite a vast notion that includes a set of methods and technologies for processing medical information. 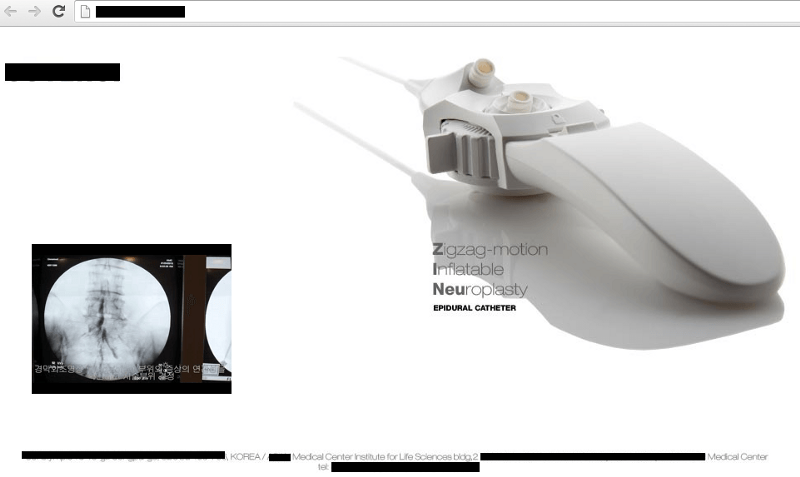 In our case, we are interested only in the HIS components that have a web interface for controlling and visualizing medical information. 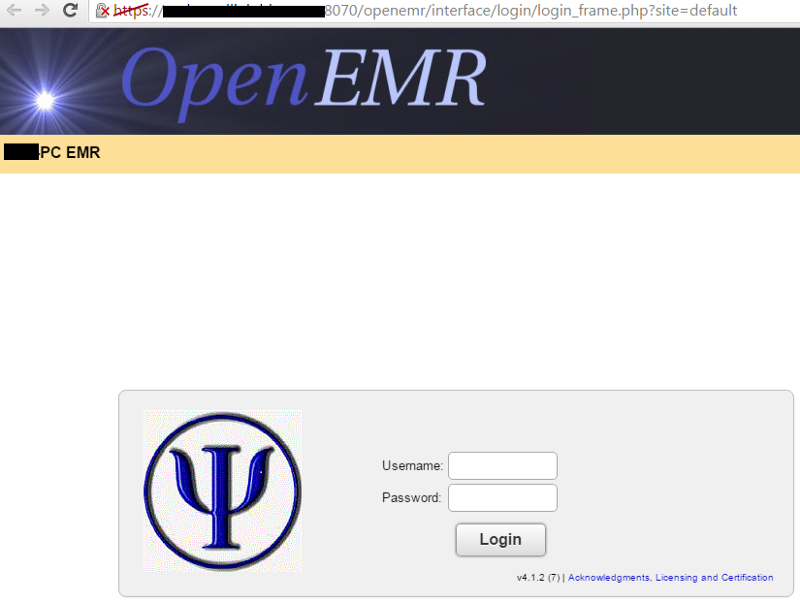 Let’s consider the software of OpenEMR as an example. This software is used in medical institutions as a medical-data management solution, and it is certified by the Office of the National Coordinator for Health Information Technology (ONC). Some of its components are written in the PHP programming language, which means that a potential entry point for an evildoer can be a web server that maintains these OpenEMR components. 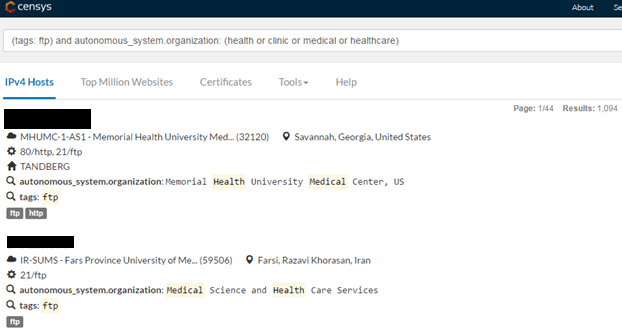 After a quick analysis of the search results, it became obvious that components of the majority of the discovered OpenEMR systems have vulnerabilities, including some critical ones. 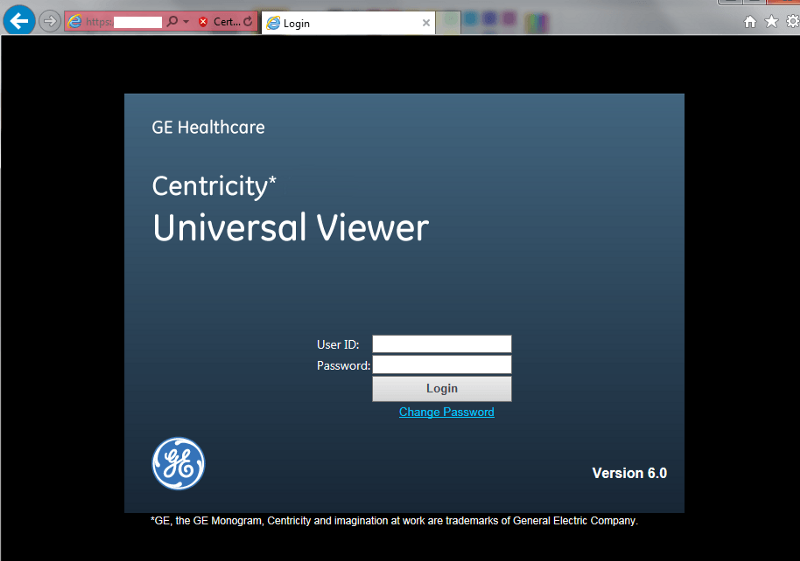 This means that these vulnerabilities open up the OpenEMR database to being compromised. This comes with the fact that exploits for the discovered vulnerabilities are publicly available. For example, analyzing different software versions revealed that information had been published on the vulnerabilities for the vast majority of software installed on the hosts. There are at least two types of NAS servers that have been used by medical institutions: dedicated “medical” NAS servers and common ones. 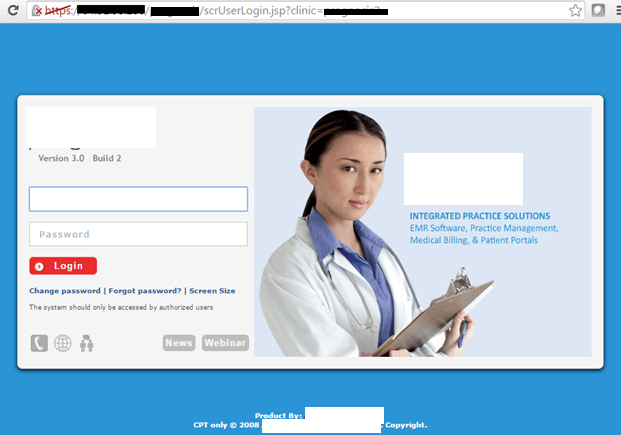 While the former have strict security requirements for the data stored on them (for example, compliance with the Health Insurance Portability and Accountability Act), the security of the latter rests on the conscience of their developers and the medical institutions that use this type of NAS in their infrastructure. As a result, non-medical NAS may be left working without any updates for years and thus gather a great number of known vulnerabilities. A list of dorks should be created to select NAS devices located in medical institutions out of all of the other devices indexed by search engines. The Censys report, which is shown below, lists the top 10 countries where these hosts are located. 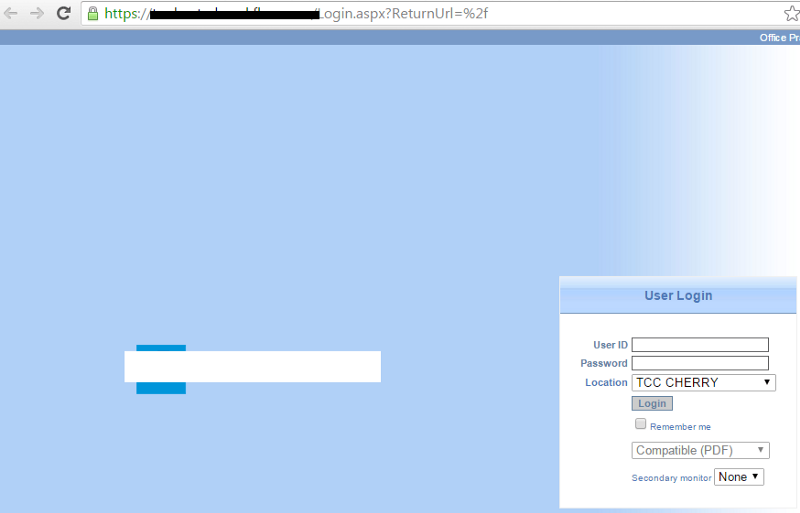 The search results displayed 1,094 hosts with operational FTP servers, which presumably belong to medical institutions. A ProFTPd web-server release that has vulnerabilities was installed on each of the found NAS. For this release, there is also publicly available and easily accessible information about its exploits. 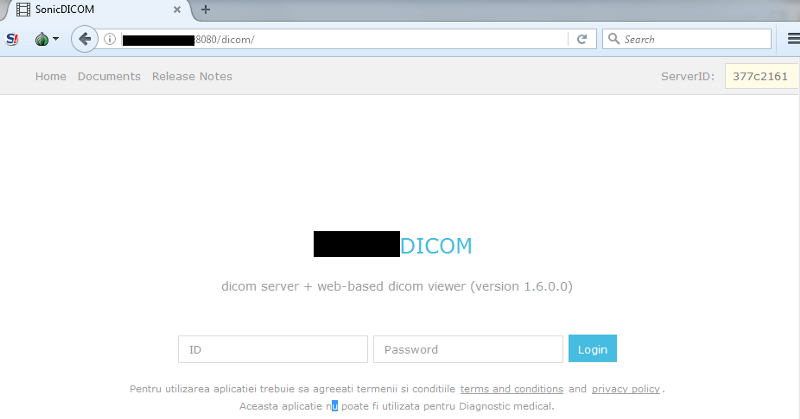 The most common type of devices that utilize the DICOM format are PACS servers that print patient images that have been received from other DICOM devices. 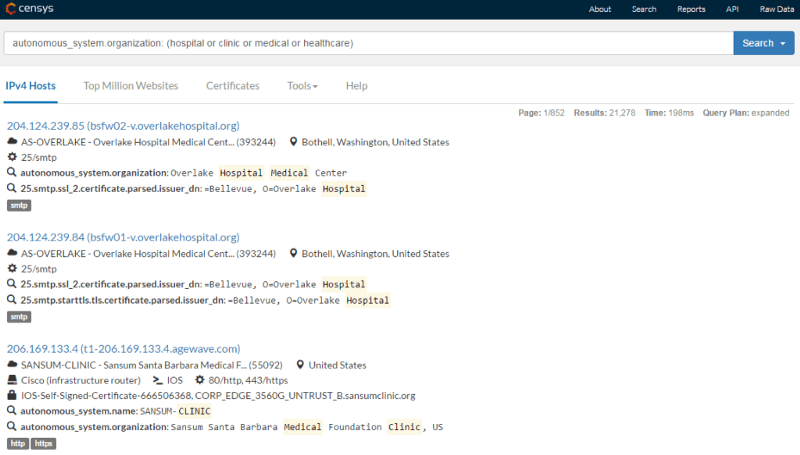 Accordingly, the search results will display hosts (mostly workstations and servers) that are used in medical institutions for storing and processing patient DICOM images. Analysis of the search results may reveal dedicated software for a diagnostic workstation. 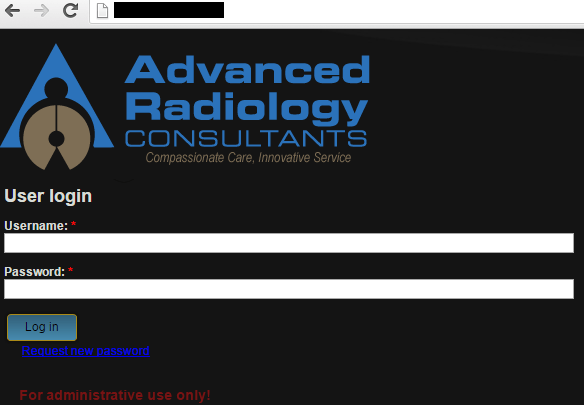 Aside from that, there are also admin panels used to access DICOM servers in the search results. The systems described above handle valuable medical data. Therefore, security requirements for those systems must be high. However, let’s not forget that besides potential entry points, there are dozens of other points an evildoer can use that are not directly related to medical systems but are located in the infrastructure along with valuable data. automated systems for controlling mechanical and electrical components of a building (building management systems, BMS). Each of the mentioned systems may have a vulnerability that can be taken advantage of by an evildoer in order to gain access to medical infrastructure. The search engine showed 66 hosts that met the criteria and were potentially vulnerable to Heartbleed. Additionally, this was after the existence of the vulnerability, and its dangers had been given wide coverage by the mass media. Generally speaking, when referring to Heartbleed, it should be noted that the problem is global in nature. According to a report by the founder of Shodan, approximately 200,000 websites still remain vulnerable. create strong passwords for all accounts.